Shannon Rodriguez represents commercial businesses and professionals in litigation and transactional matters. Her clients include attorneys and owners of hotels, restaurants, franchises, and leased commercial and residential properties. She enjoys counseling clients on various legal issues that impact their business and profession ranging from claim valuation and exposure, liability, licensing compliance, economic incentives and contract disputes, and advocating on their behalf to judges, juries, local governments, and administrative agencies. She has represented clients in state and federal courts throughout Florida. 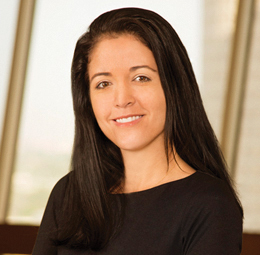 Prior to joining Phelps Dunbar, Ms. Rodriguez exclusively represented clients in criminal defense matters and has continued to represent clients in this capacity with the firm.